Gov. Larry Hogan called criticism of his 2016 executive order that mandated all schools start after Labor Day “fabricated nonsense” generated by “special interests,” and he promised to fight bills to reverse the order. ANNAPOLIS, Md. — Maryland Gov. 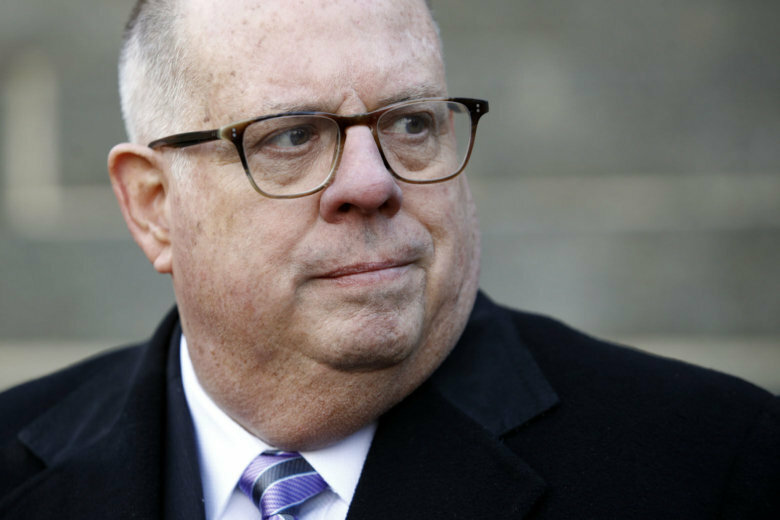 Larry Hogan is vowing to keep the start date for the state’s schools after the Labor Day holiday. Finally, Hogan said if lawmakers move ahead with their plan, he would move to put the question to a statewide referendum.